It’s nice for a father and son to spend some quality time together and doing a little gardening together sounds fine by me and getting the son’s wife involved makes it even better. But apparently, it does matter what kind of garden is being grown. Apparently, growing marijuana isn’t a good idea. 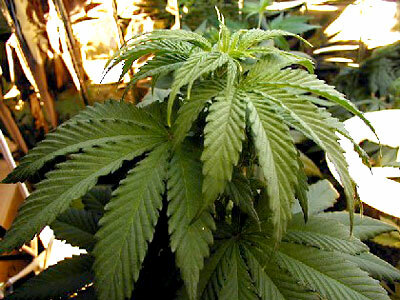 In Madisonville, a father and son and wife were arrested for growing a little reefer. Click here to read more about this horrible crime. Actually, it’s a bit ridiculous. Yeah. This little “family garden” was worth close to 2 million dollars. The world is just a little bit safer because of this reefer bust. Brings a new meaning to ‘weed’-ing the garden.